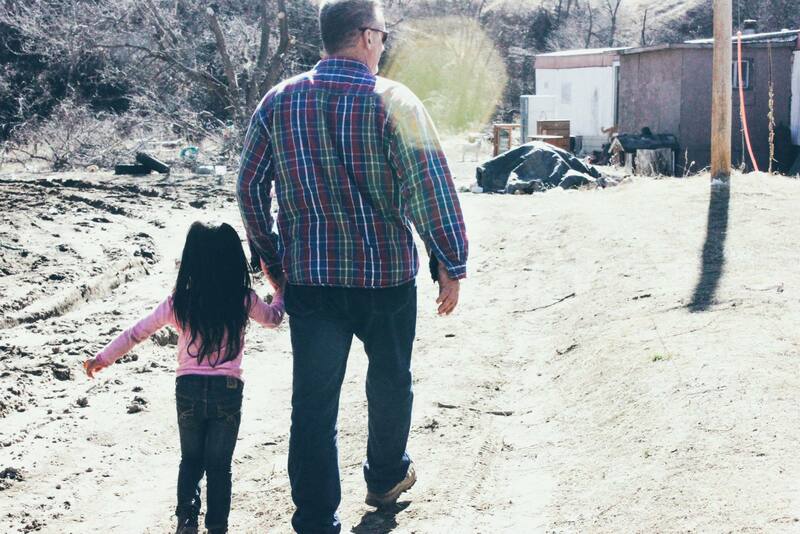 Bringing the love of Jesus to Native Americans in South Dakota who have lost hope and are in search of God’s truth & love. As I keep getting older, I see the purpose of my life beginning to get even clearer. My purpose in life is to serve and bring God’s love to people who don’t know it. And as I go to different places to bring people who have never experienced another culture with me. 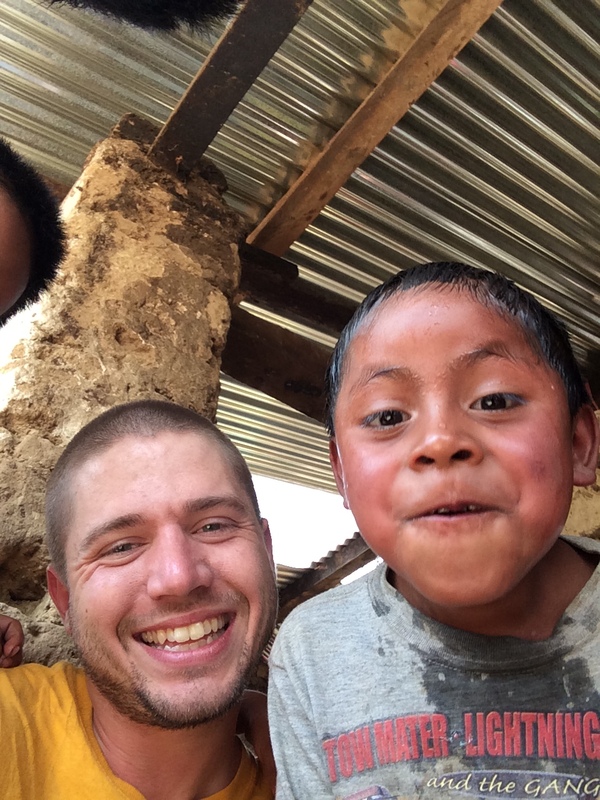 Every trip that I have been on has been with people who don’t know much about ministry and missions. But I have seen my experience and love for missions poured out into others as we minister together. This passion for missions has spread and the people I am closest to today are actively involved in ministry and outreach. It is through spreading the gospel that I come alive, and not just by my words, but also by my actions. Each day we will have children and youth come to the recreation center where we will play games, share testimonies, discuss the bible, and share God’s truth & love. The recreation center in Pine Ridge. 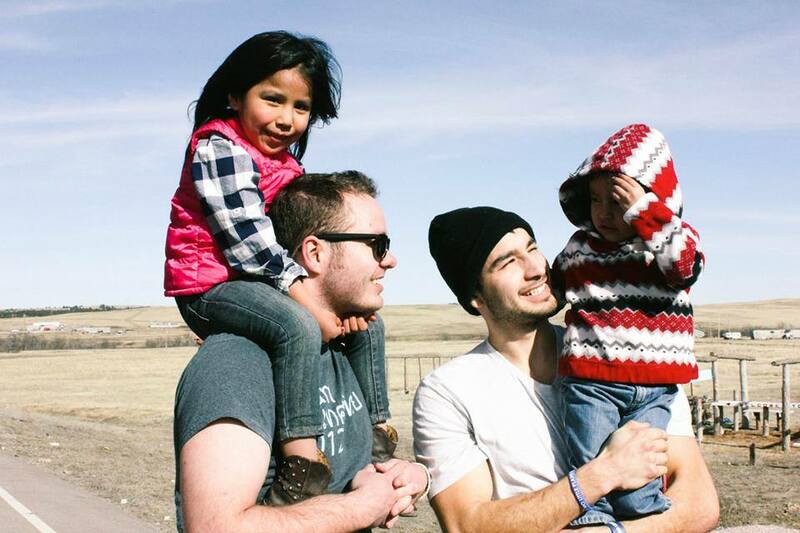 This past summer I was able to go to Pine Ridge, South Dakota with Jake Jones and his family to see the work that is being done on the Indian Reservation. 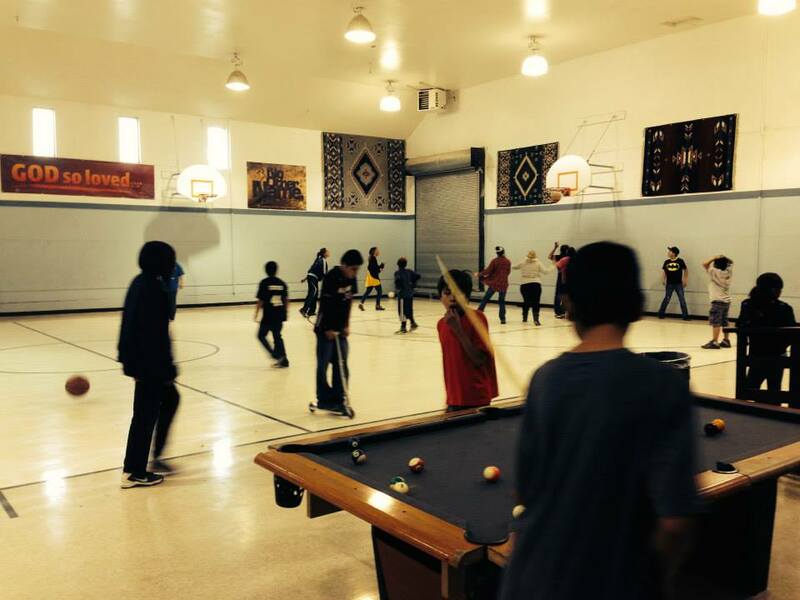 He partners with youth leaders at a recreation center on the Reservation. There are many children and teenagers who live with little hope, being raised by single moms and grandparents. A primary reason for this is unemployment among the natives and excessive alcohol abuse for those who do have some income. The women in this region are not valued, and the children are seen as another mouth to try and feed. There are schools and opportunities for college grants and scholarships for young adults, but the social climate keeps many in a sense of hopelessness and despair. Just being able to bring a little hope to the children and young adults for a week was an incredible opportunity, and I look forward to another week in Pine Ridge. In the mornings while the children are in school we will have the opportunity to help build a house for a family that has been living in a rundown trailer home. There are two little girls that live with their single mom, grandmother, and other family members. This past summer Jake Jones was able to baptize the little girls and their mom in a small kiddie pool beside their deteriorating trailer home. This family does not have a lot, and this new home will be a blessing to them as the winter is approaching with very cold temperatures that come to South Dakota. We will be able to share that God’s love goes beyond just the spiritual to include the physical. The drive from Tulsa to Pine Ridge. For the children’s hearts to be open to receive the truth & love of God. For our team to serve in unity. For the youth workers that live on the reservation with the children year round. For the work projects and ministry opportunities to go well and children and youth to be impacted. For a change in the hearts of parents and grandparents to be drawn back to their children and for alcohol addictions to be broken and freedom to come to the families. For the name of Jesus to be lifted up and for the people to come to know Jesus. For praying, encouraging, giving, and supporting all that I do with my life and in ministry. I could not give out and serve children and families across the world without your support and love. May God continue to bless you and your family as you grow in the Lord, and as you continue to walk in His plan and purpose for your life. Lord bless my friend and give back all that has been given to me and even more. In Jesus name, Amen. This trip to Pine Ridge has been fully paid for.